Yellow Pear Blog: The Super Boy! So, without further ado, I present the official "Big Boy"! He finally conquered it...potty training! And it wasn't for the faint of heart! It's been weeks of misery that we've endured through family vacations, camping, traveling etc. He'd walk up to us and say, "I didn't pee on your bed, Dad." Ha! what do you think we found on our bed??? Yep, a wet puddle! But, miraculously one day, something clicked...and no it wasn't the bribes or the begging or the pleading or finally threatening...it just clicked and he's been 100% since then, even at night! Wow, I still can't figure out what happened because just a few days ago I was ready to throw in the towel and put the diaper back on! Phew, it's over with now though! And to celebrate, he was running around the house with nothing but his unders and a cape and I thought it was a perfect fit for his new accomplishment and had to document! For the record, he came up with the poses all on his own! very cool. Congrats. N! That will certainly make things nicer when #4 gets here! I love it! 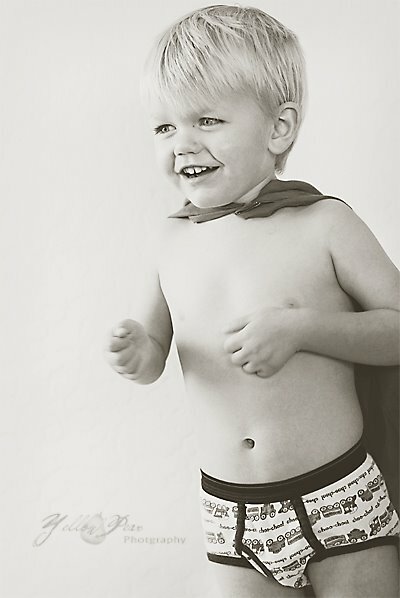 There's just something super cute about little boy underwear, especially when they're dry! 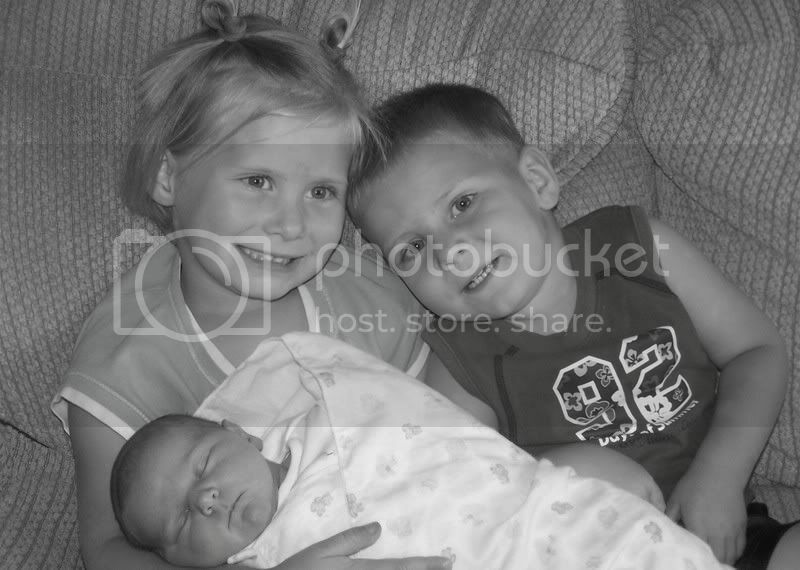 Those pictures are so cute! I am so happy for you because potty training is the pits and now you can just focus on baby!! OOps, forgot to sign my name! Hooray for Noah. I am quite jealous and hoping that whatever it was that "clicked" will click with Liam soon! So cute! What a little character Noah is.